We treat our students as Clients since they are provided with what they need/ want and not what is ready-made. 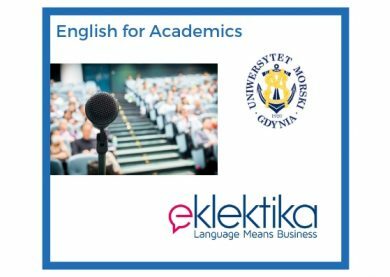 Most of our courses focus on Business English and English for Special Purposes and they aim at helping our clients be more confident and professional while performing in the business international environment. We liaise not only with our Clients but also HR and administrative departments and other stakeholders to ensure our courses meet all the needs. We listen actively to our Clients and react flexibly to their comments and changing needs. All our courses are based on communicative approach – we expose our Clients to as much speaking practice as possible. We make sure the context we provide language input is personalized and reflect the Clients’ business environment. We use a task-based approach. We provide our Clients with essential grammar background which is usually presented in the business context. 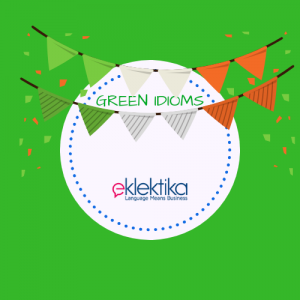 We show them how grammar can be used in their business environment. Our courses are result-oriented. We don’t teach for the sake of teaching. 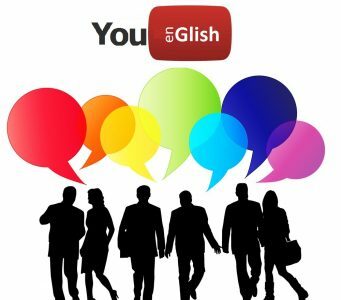 We teach to help our Clients achieve their business goals with the aim of English. We treat our Clients as partners who actively contribute to each session. Our relationship with them is friendly but also professional. We make sure that information we pass to our Clients is double checked. We do not waste your time. We really enjoy working in a business environment! Order a free trial lesson today! 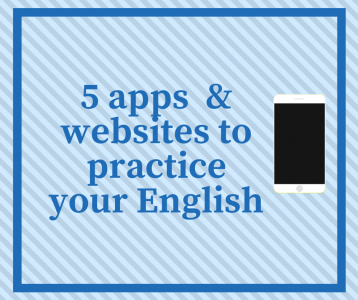 5 apps and websites to practice English on the go! 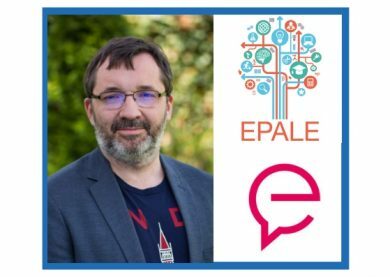 Nasz dyrektor metodyczny Ambasadorem EPALE 2019! Ta strona korzysta z plików cookies. Więcej szczegółów na ten temat możesz przeczytać w Polityce Cookies. Tak wiem, zamknij! © EKLEKTIKA SP. Z O.O. 2019 Wszelkie prawa zastrzeżone.